This large cupcake pyramid features a beautiful bamboo finish, which gives it a modern and fresh look. It measures 17.25 inches in height, from top to the bottom, 20 inches in width, from side to side, and an overall depth of 20 inches, from front to back. 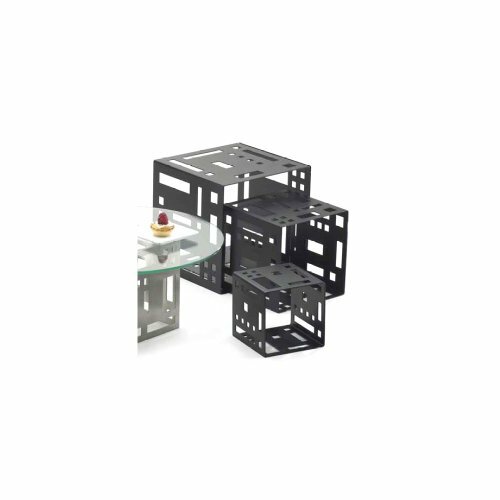 It features a design created by three display plates, of various dimensions, so that the bottom plate is the largest one, and the top plate is the smallest. If you are trying to find the perfect item to help you display various items in your store, home, at a show, fair, or event, then here you have this Large Cupcake Pyramid. 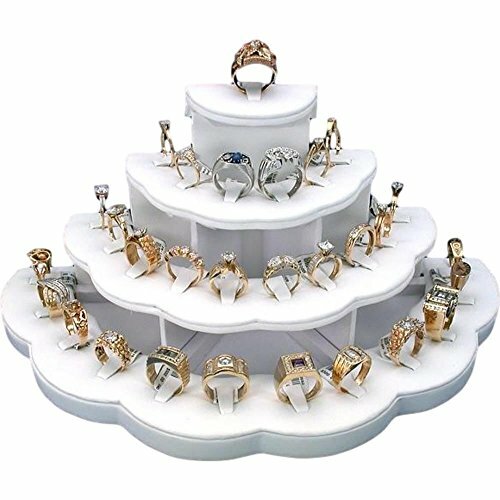 Although it is specially created for cupcakes and other cater foods, this pyramid display can also be used to showcase other items, such as jewelry and accessories. 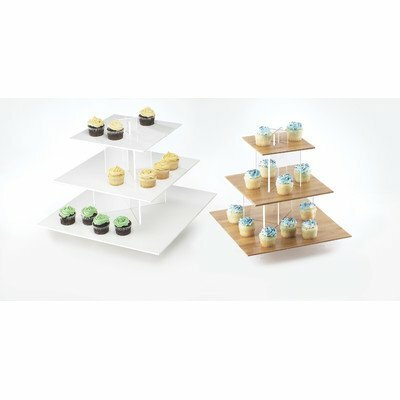 One of the advantages of this large cupcake pyramid is that it does not contain any BPA, thus it is safe to use for exposing your cupcakes and other food types on this riser. 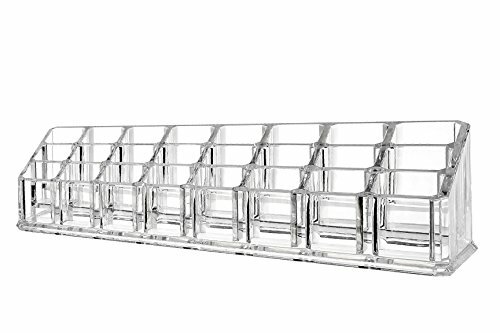 It is easy to set up and to transport, so you can take it with you to shows, fairs, and other special events. 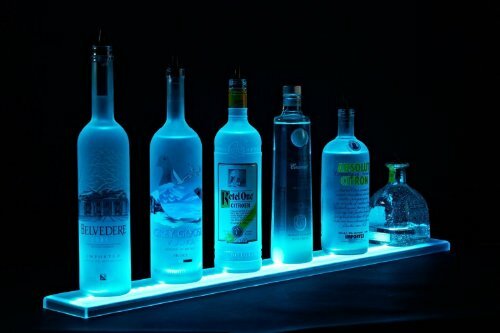 This pyramid display allows you to showcase your merchandise in an elegant and eye-catching manner. 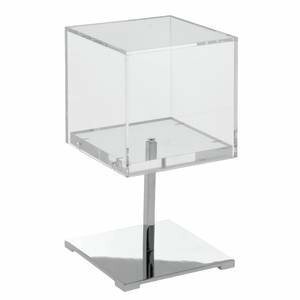 No matter where you place it, this pyramid allows your customers and guests to see all the merchandise, food, products, jewelry and accessories that you showcase on it. This pyramid gives you an elegant way to display your items, in order to make them more attractive to your target audience. 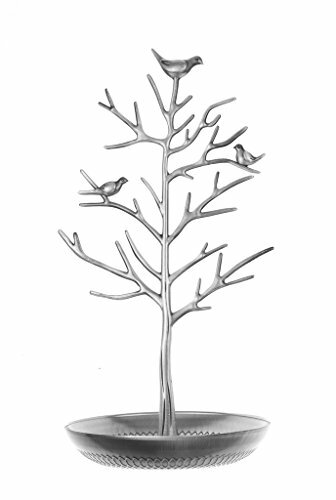 Overall Height – Top to Bottom: -17.25 Inches. Overall Width – Side to Side: -20 Inches. Overall Depth – Front to Back: -20 Inches.